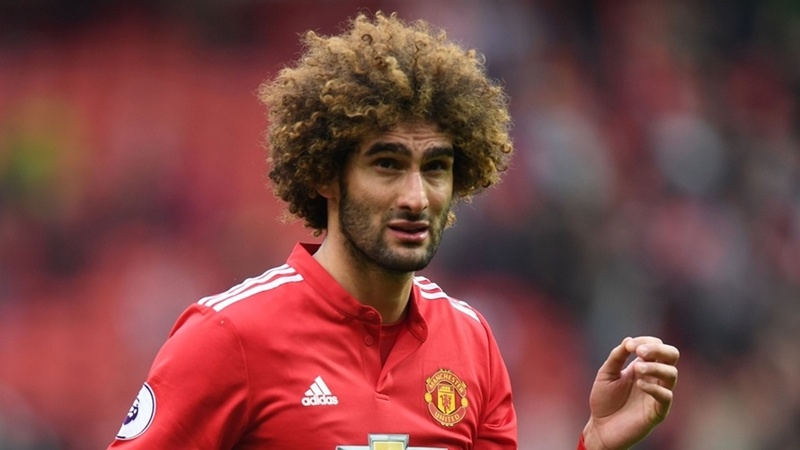 The contract saga between Man United and Fellaini looks to be nearing an end as it was widely reported that the Belgian is about to sign a two year contract extension after both parties come to an agreement. 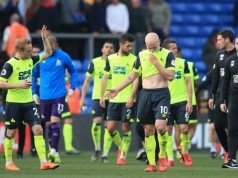 The player had wait till the final week of his contract expiration to make a u-turn after initially revealing that he would not sign an extension due to the club and fans lack of respect for him. However, the news of contract extension did not go down well with majority of the United’s fans as they blame Mourinho for trying to ruin the club’s legacy. Fellaini is not a fans’ favourite as it is believed that his presence force United to adopt the long ball tactics which de-reps United’s status as a big team. Marouane Fellaini signing a new contract, Ashley Young being our starting LB, Willian on his way. R.I.P Manchester United Football Club. HerreraSZN & MataHugs on Twitter think he's useless.